Mid week uplift days are now available, as the tracks are now improved and rebuilt, we thought it was time to re-introduce some midweek dates. Check our online booking for availability. 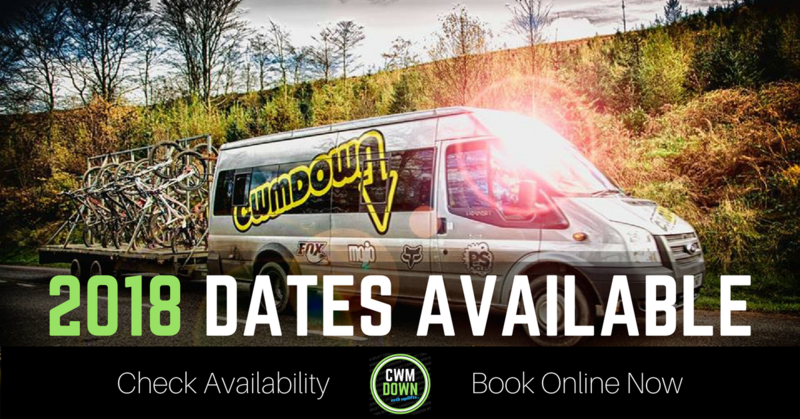 If a date is not available, we may also be able to open the uplift for groups of 5 or more on non-running midweek days ~ Enquire.